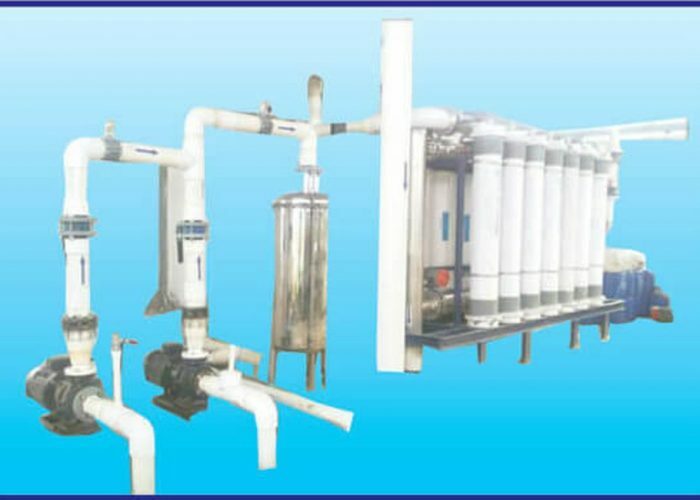 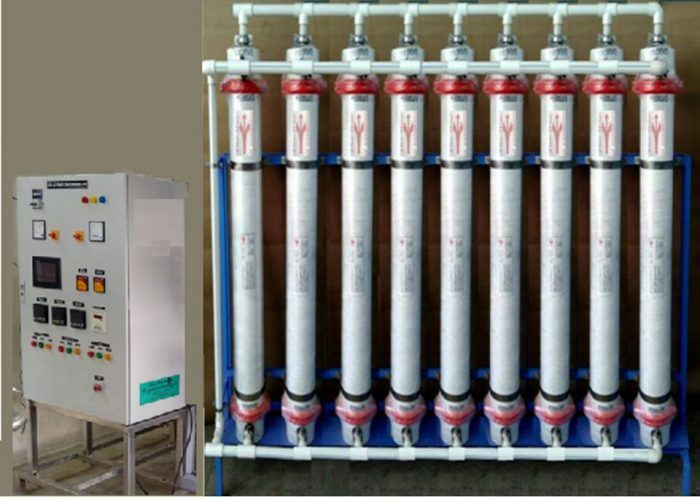 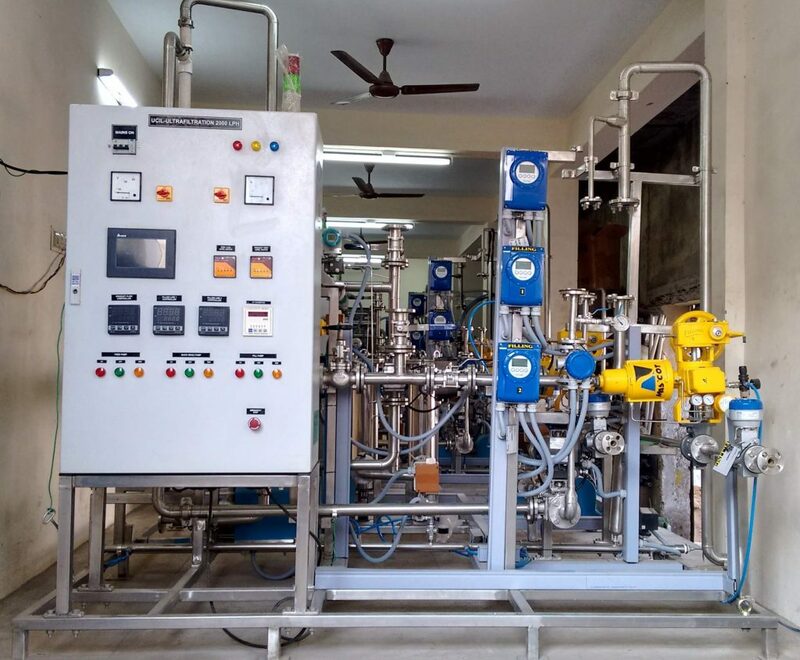 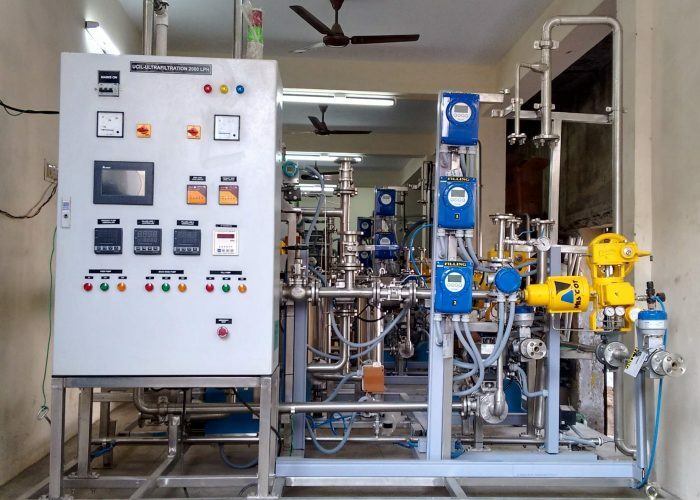 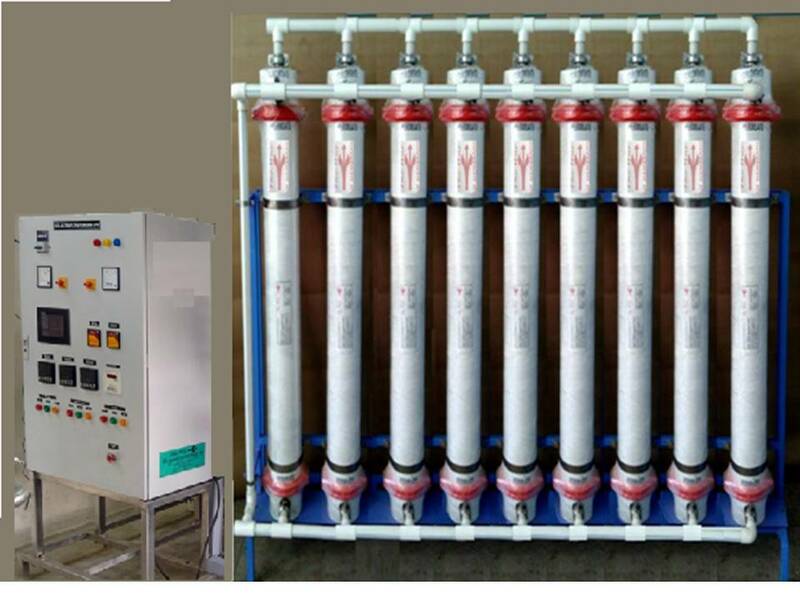 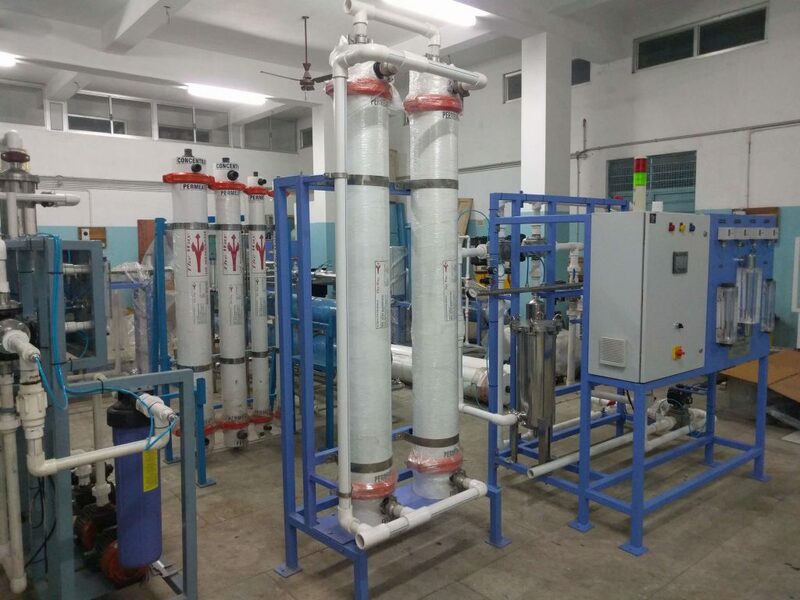 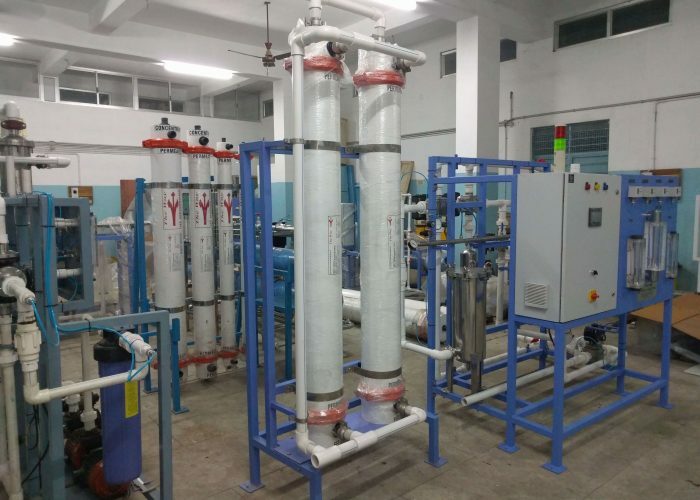 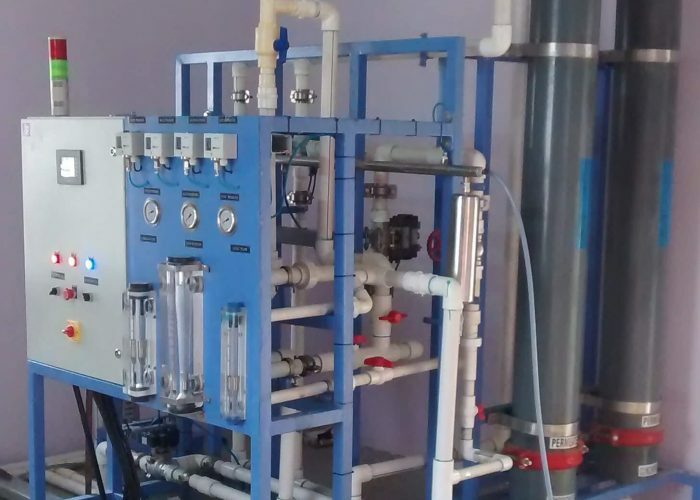 Ultra Filtration Plants are used in PRE-Ro applications to reduce Turbidity and protect RO Systems, Concentration in Fruit juice / Food Industry, Separation in Oil / Pharma Industry. 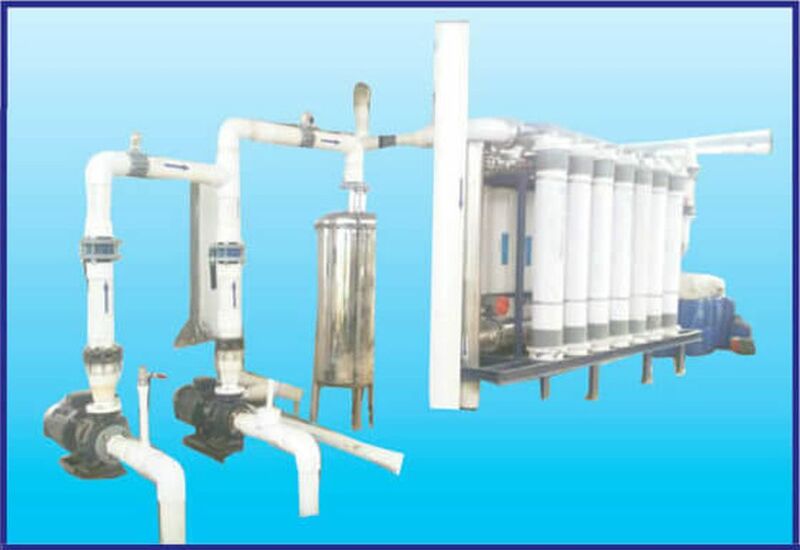 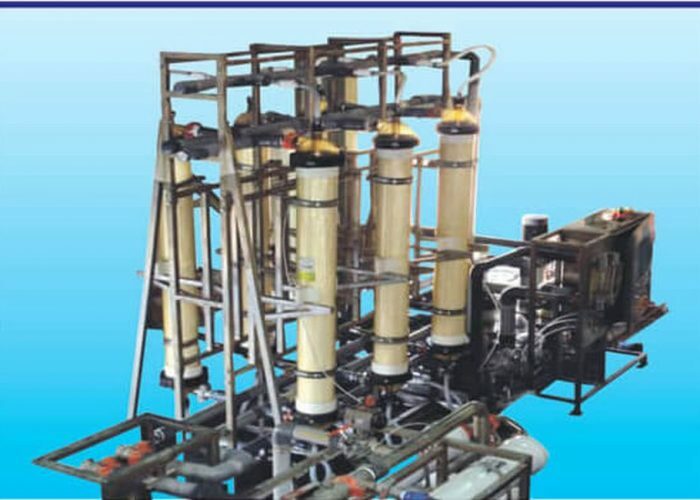 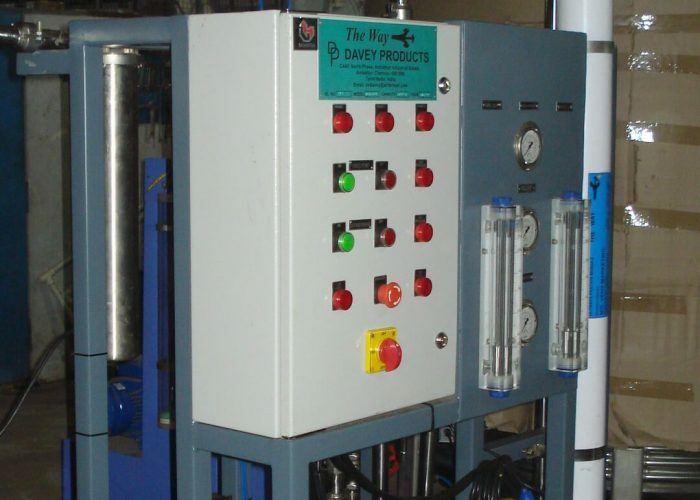 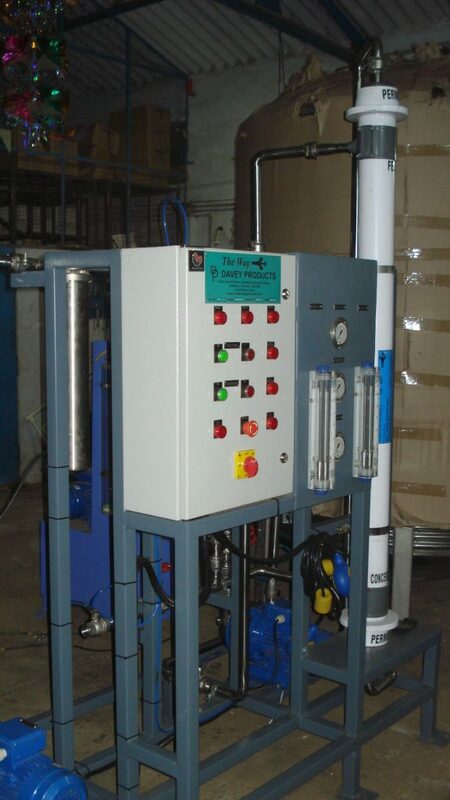 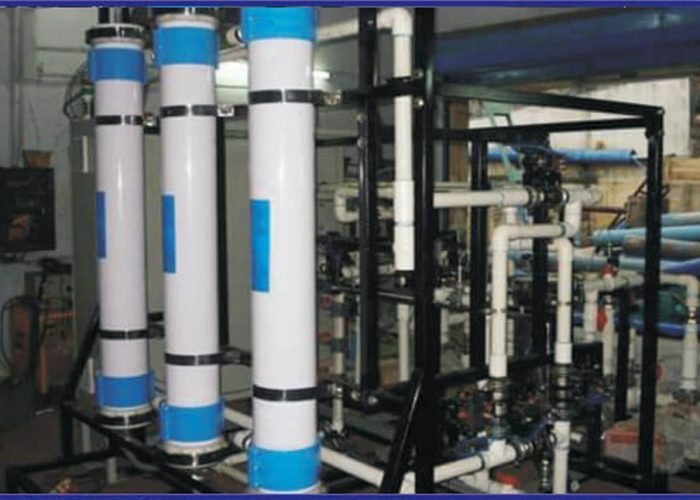 Ultra Filtration Plants are built using Hollow Fibre Membranes to 100KD with full automatic system. 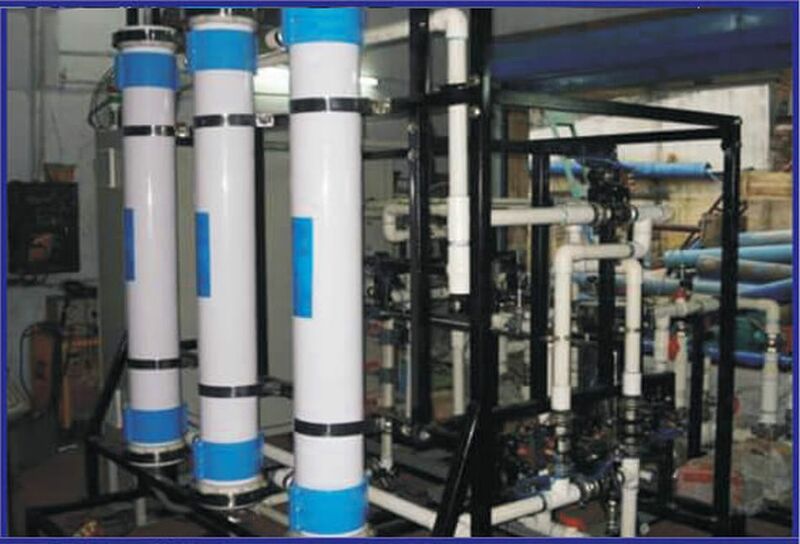 Membranes to other MWCO are used for specific applications. 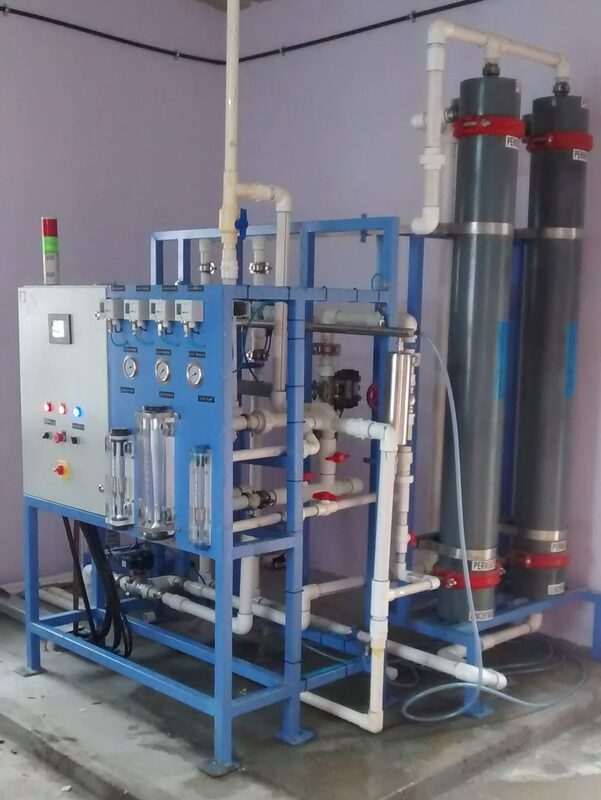 Filtration, Backwash & Flush – both upward & downward direction and with Air Scouring Facility through Automatic Valves, level & pressure controls are provided. 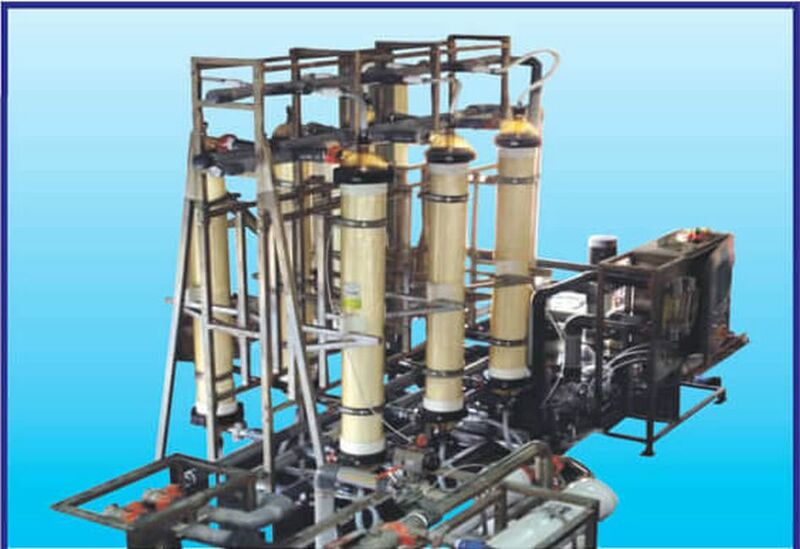 Skid Mounted Systems inbuilt with CEB and Dosing Systems.